Back when the first batch of Intel’s 8th generation CPUs released – the Kaby Lake-Refresh ULV chips – we were astonished by the performance that they can deliver us. The 15W Core i7-8550U could be directly compared to the previously most used high-end processor – the Core i7-7700HQ. 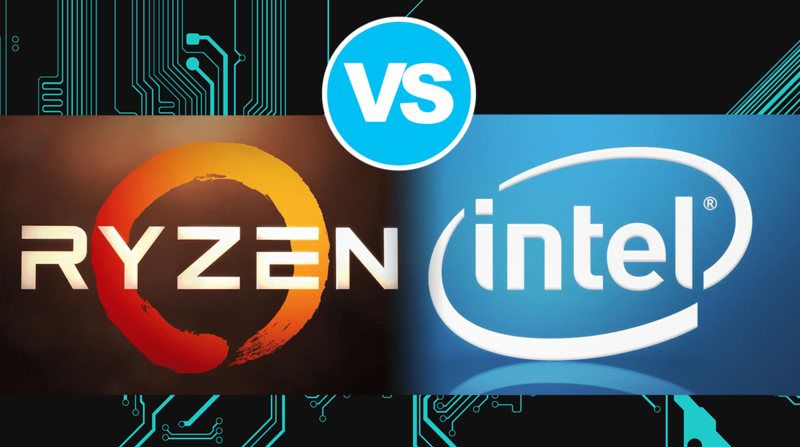 Now that we have compared the new Ryzen 7 2700U to the Core i7-8550U and saw that they are quite similar in terms of both specs and performance, it is only right to check out how AMD’s new Raven Ridge APU stacks against the number one choice for gaming notebooks – Core i7-7700HQ. A quick run through the specs sheets of the two processors shows many similarities and two major differences. Starting with the similarities – both chips are built using the 14nm manufacturing process. They both feature four physical cores and a total of eight threads thanks to the Hyper-Threading and SMT (Simultaneous multithreading) technologies. The maximum boost clock speed of both processors is 3.80GHz but the Core i7-7700HQ’s base frequency is relatively higher – 2.60GHz vs 2.20GHz on the Ryzen 7 2700U. Continuing with the similarities, both chips support dual-channel DDR4 memory clocked up to 2400MHz. Both feature 6MB of cache although only 4MB are L3 in Ryzen 7 2700U’s case. Both chips have full support for the SSE4.2 and AVX2 instruction sets. The major difference between the two competitors is the power draw. The Core i7-7700HQ is rated at 45W which can drop as low as 35W when idle or under light load. On the other hand, just like the ULV chips, the Ryzen 7 2700U has an average TDP of 15W which can drop as low as 12W and jump as high as 25W depending on the frequency. This means that the Ryzen 7 2700U provides the same core/thread configuration and similar clock speeds at a portion of the power draw. The second difference is the integrated graphics chip. The Ryzen 7 2700U APU features the Radeon RX Vega 10 which we compared to the UHD Graphics 620 and found out that it is roughly twice as fast. The Core i7-7700HQ features the HD Graphics 630 which is not that different from the UHD 620. You can check out the full specs of the Core i7-7700HQ and the Ryzen 7 2700U. As expected, the Core i7-7700HQ is still better. It scores around a fifth to a quarter better than the Ryzen 7 2700U. However, we should take into consideration that the Core i7-7700HQ draws a lot more power than the 15W APU. Given the results, it seems that the Ryzen 7 2700U is closer to the Core i5-7300HQ which is still impressive. 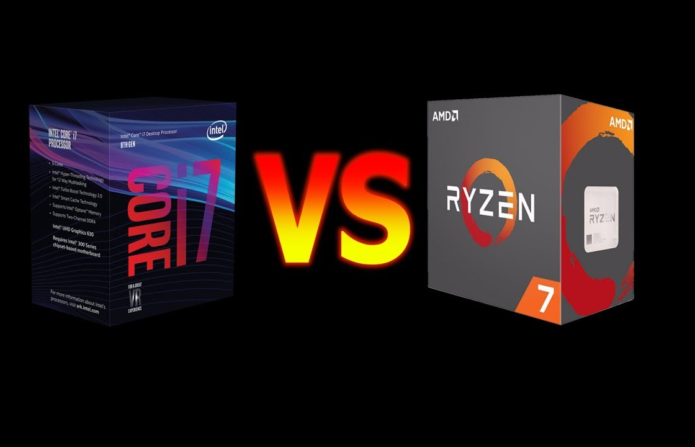 Without a doubt, the Core i7-7700HQ is the winner in this comparison but let’s hear a round of applause for the Ryzen 7 2700U which is a very good low-powered performer. To be honest, the average user will probably never make use of the extra power of the Core i7-7700HQ and the better integrated GPU found in the Ryzen 7 2700U will give you the opportunity to enjoy light gaming on the budget.